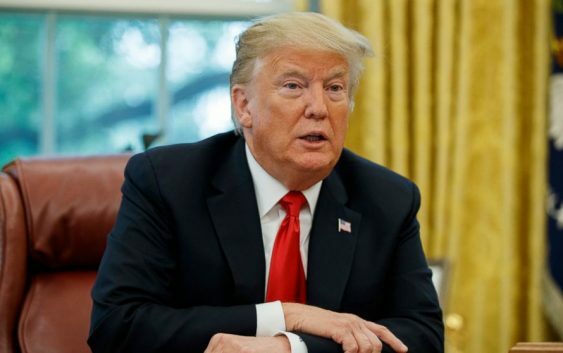 President Trump is again ramping up his rhetoric on an issue he said he hopes can energize his Republican base heading into the midterms, with an all-caps threat to shut down the southern U.S. border if Mexico doesn’t stop the “onslaught” of a caravan of migrants fleeing Honduras. 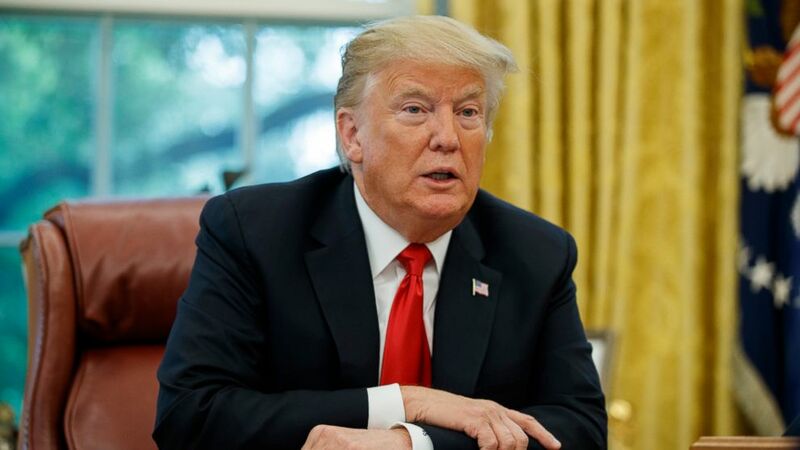 The president’s tweets come after more than 2,000 Honduran migrants hoping to come to the U.S. resumed their travel northward Wednesday even hours after Trump warned “anybody entering the United States illegally will be arrested and detained” in a tweet. 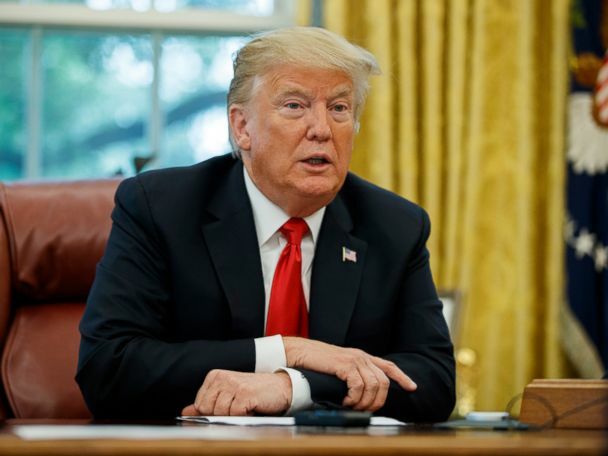 On Wednesday, the president also threatened to cut U.S. aid to the Northern Triangle countries — Honduras, Guatemala and El Salvador — saying “all payments made to them will STOP (END)!. While Trump is threatening to eliminate aid, Vice President Mike Pence and Secretary of State Mike Pompeo have been pushing efforts to improve U.S. ties in Central America to reduce the flow of migrants. 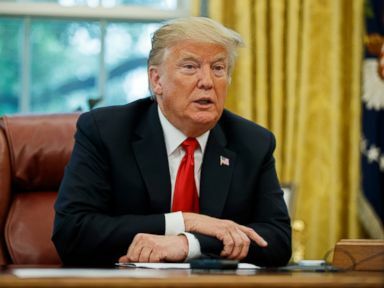 “We are committed and have been continuing to put in the resources to fund programs that we hope will address the root causes of migration and help people thrive at home,” a senior State Department official told ABC News Wednesday. ABC’s Jordyn Phelps and Conor Finnegan contributed to this report.